Mead House became our family holiday home in 2015 and we are delighted to share it with guests for short term holiday rental. 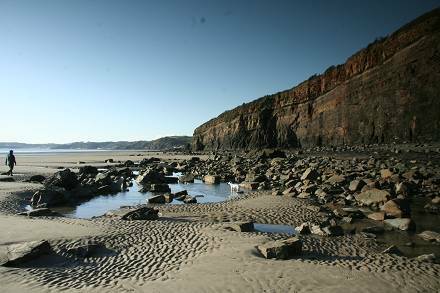 Pembrokeshire is a fantastic holiday destination for families or for anyone who loves being close to the sea and the coastal village of Amroth is within easy reach of all Pembrokeshire has to offer. 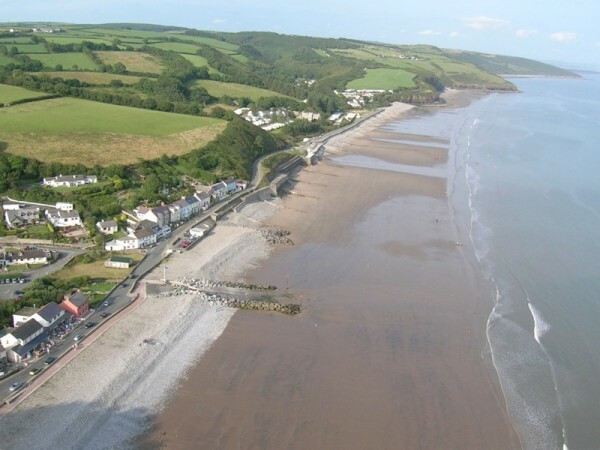 Amroth is perfect for a seaside holiday with its half a mile long sandy Blue Flag beach and Mead House is 150 metres from the sea front. The 186 mile long Pembrokeshire Coastal Path starts in Amroth and extends around the coastal edge of the county, ending up in St Dogmaels in North Pembrokeshire. 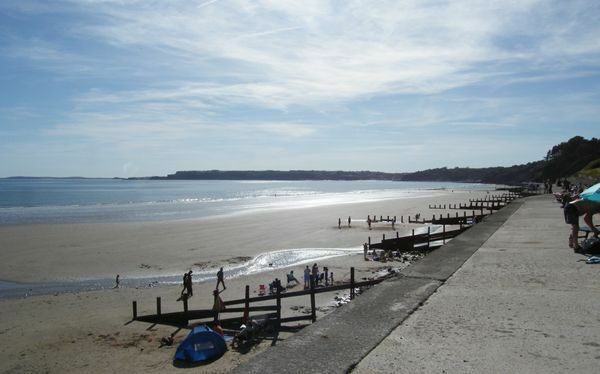 ​The closest towns to Amroth are Saundersfoot, Tenby, Carmarthen and Haverfordwest. The village of Narberth nearby has many independent shops and there are also several great farm shops in Pembrokeshire. 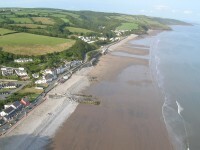 ​There are plenty of places to eat in Amroth with 2 good pubs within walking distance from (one about 100m away) as well as 3 other restaurants/cafes. A seasonal village shop stocks basic food and most essentials including newspapers and beach equipment. ​If you'd like to visit a spa during your stay in Pembrokeshire, the St Brides Spa Hotel in Saundersfoot overlooks the bay and has a range of treatments as well thermal facilities . Mead House sleeps 6-8 in 3 bedrooms (two kingsize, one bunk and two foldout beds). The bedrooms have sea views. The house has a private garden with outdoor seating and a gas BBQ. New Bathroom fitted in November 2016 with walk in shower, bath and over sized sink.